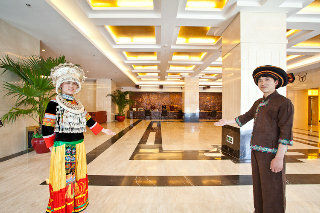 The imposing building of this venue spreads over 18 floors and offers 296 bright and spacious rooms and suites. 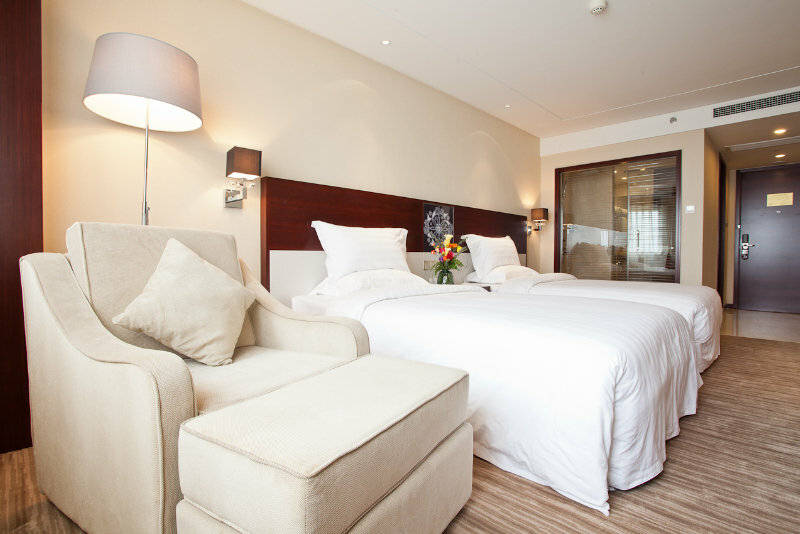 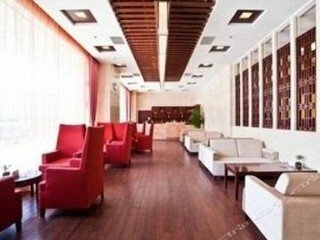 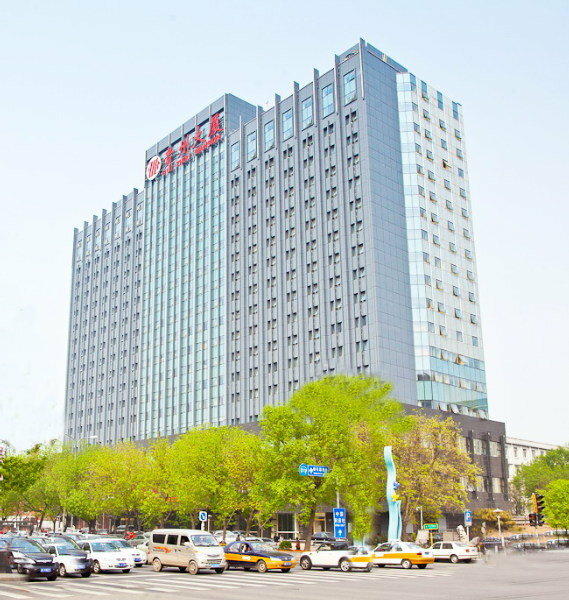 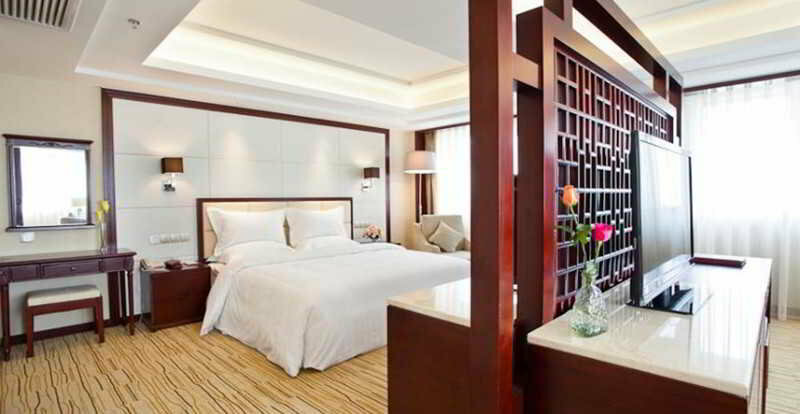 Situated in the North Third Ring Road traffic network heartland, it is close to the China International Exhibition Centre, Beijing International Convention Centre, the National Stadium and the Global Trade Centre. 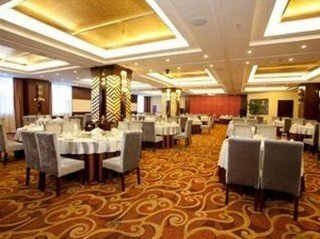 This outstanding location makes it one of the top-choices for all business guests of the area and it has all the needed facilities to accommodate them. 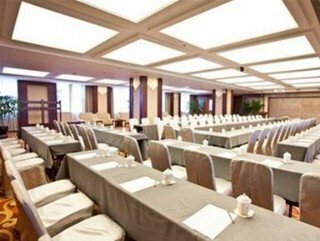 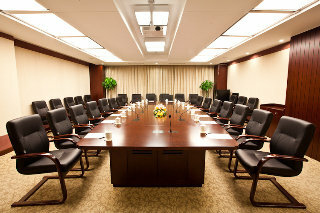 The fully equipped business and conference centre boasts one multifunctional meeting room and nine conference rooms, all in different capacities and perfectly equipped for business meetings and banquets. 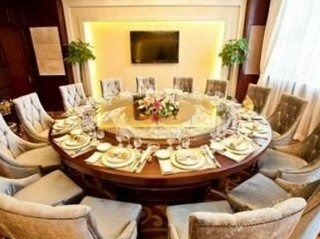 For the post-meeting meal guests can head to the onsite restaurant, which can sit up to 150 guests and offers 11 private rooms with the elegant decoration. 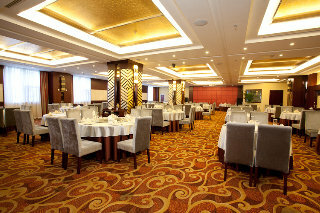 Dining options include both traditional and western dishes.